ARKit is awesome and you can easily create some amazing experiences in Unity3d. But how do you screen record your masterpiece? How is everyone posting those silky smooth videos? Well, it’s easy, because iOS 11 has built in screen recording ! 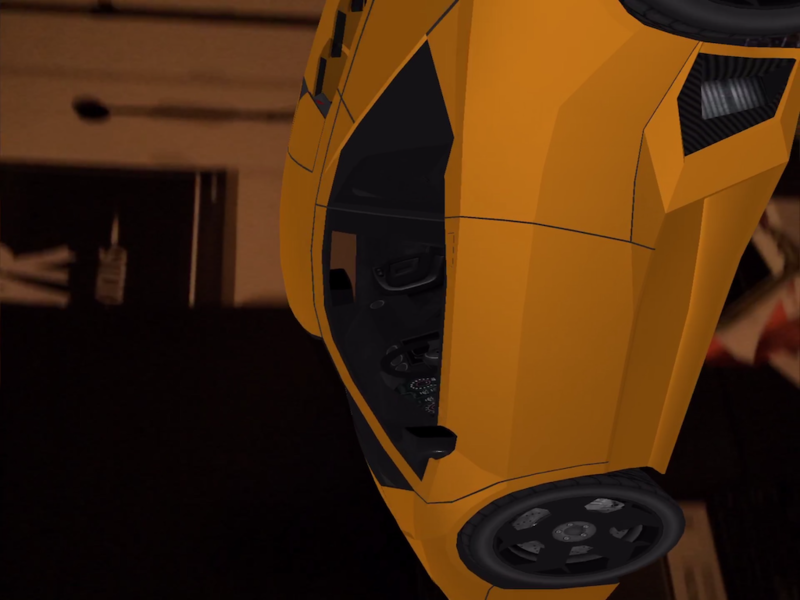 And you can also use the microphone to capture audio. I know you’re using iOS11 because that is the only way to run ARKit. 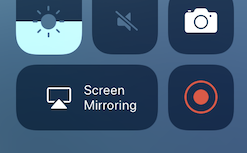 Firstly, in Unity, lock your application to portrait mode (even if you will rotate your device to landscape to shoot your video – use Portrait mode). 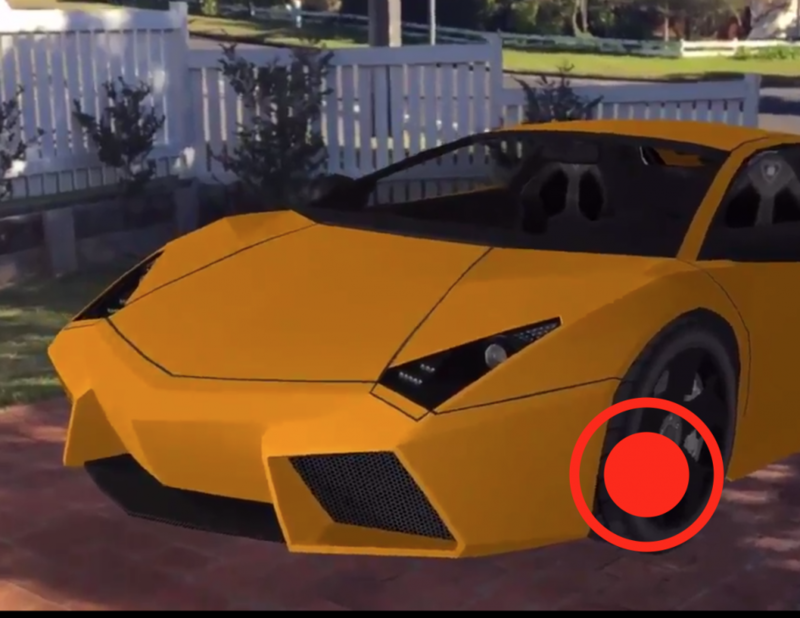 If you don’t your video will become distorted and rotated anyway while your app is recorded. When you run your app, just rotate side-ways. And when you’re video is obviously in portrait, so you’ll need to use a video editor to rotate it. 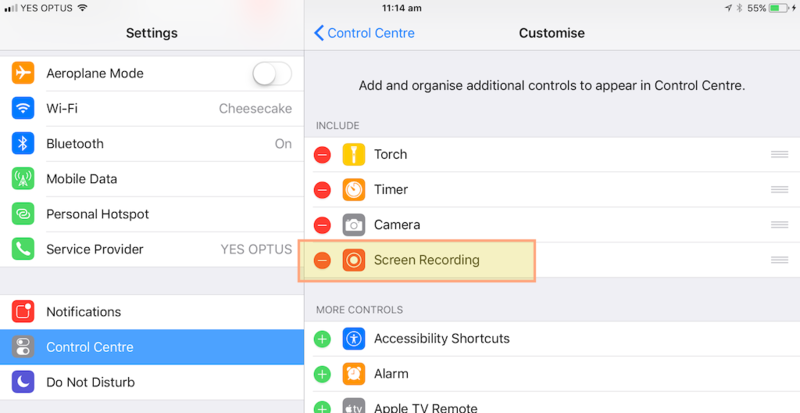 That’s the screen recording hilighted there – but it is not there in the default Control Center layout. 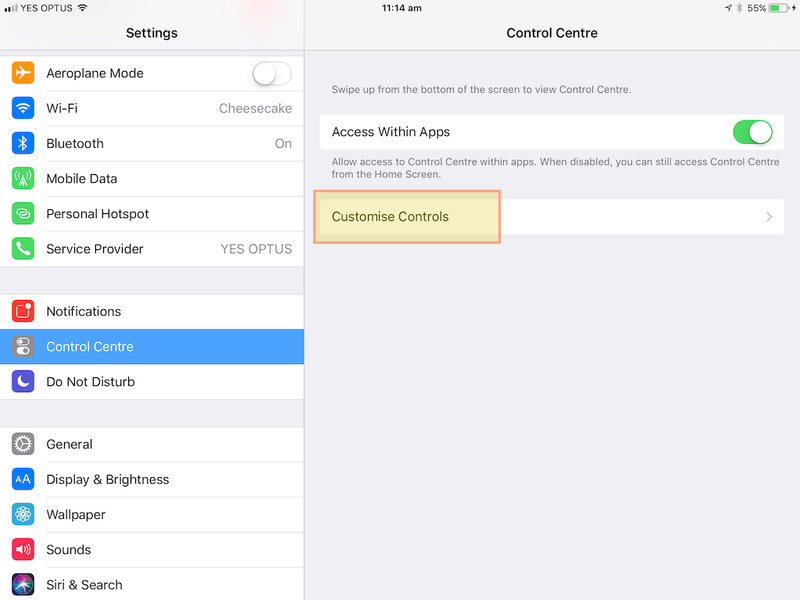 So you need to add it via Control Center settings configuration. 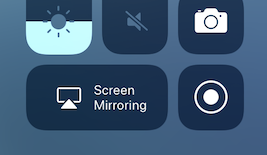 Now, when you open the Control Center you have Screen recording as shown above! In the Control Center, force tap or long tap to display the configration. OK, so lets record. 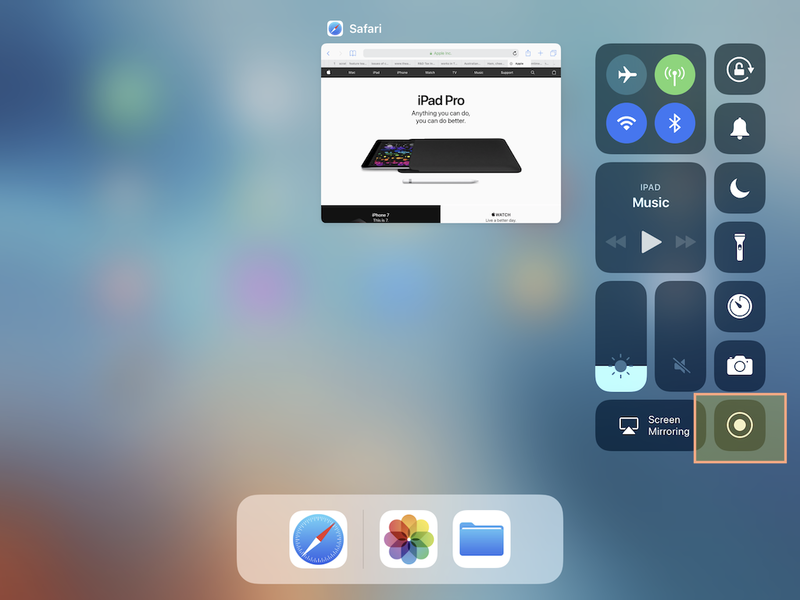 (It may or may not be obvious – but simply open the control center and press the screen recording button (don’t force press or long press). 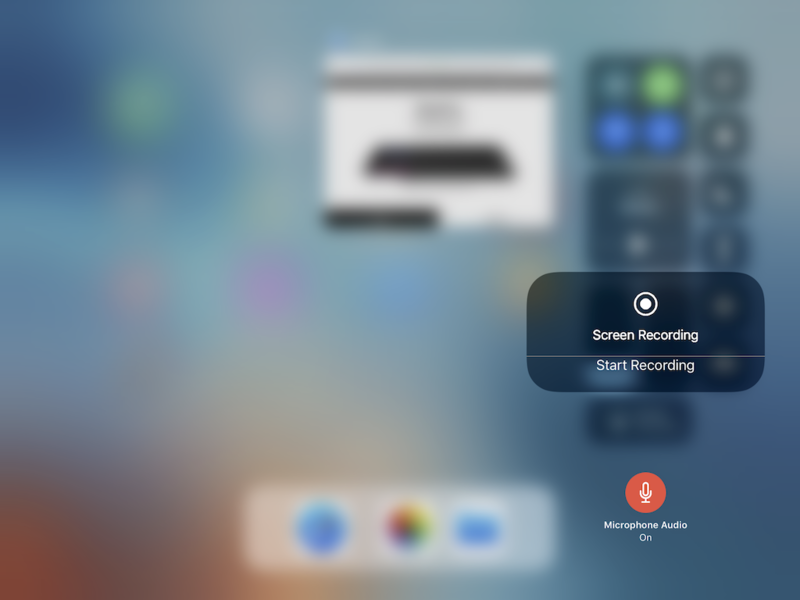 When you are ready to finish, re-open the control center and again just press the recording button. Open the photos app to see your video! Don’t forget to share your ARKit videos on twitter with #ARKit and #UnityARKitPlugin or submit to MadeWithARKit.com, or any other way to share the AR love.